A Sweet magazine for young readers which whilst covering latest trends, aims to keep it all really sweet! Sweet is for girls who love collectables, shopping and all things cute. 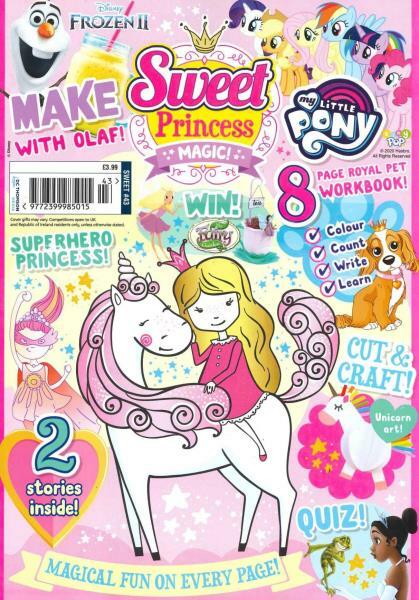 Aimed at girls aged 6-10 years, Sweet covers all the latest trends and is packed with stationery, accessories and cool funny content.